﻿ You Look I Need A Drink Funny Handdrawn Dry Brush Style Lettering, 17 March St. Patrick's Day Celebration. Suitable For T-shirt, Poster, Etc. 로열티 무료 사진, 그림, 이미지 그리고 스톡포토그래피. Image 95261350. 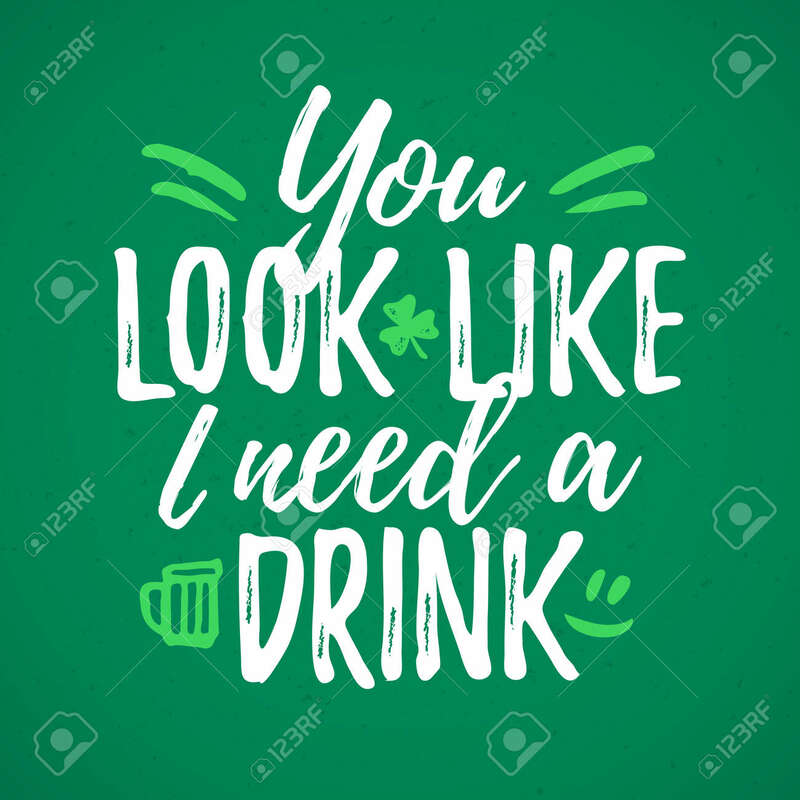 스톡 콘텐츠 - You Look I Need A Drink funny handdrawn dry brush style lettering, 17 March St. Patrick's Day celebration. Suitable for t-shirt, poster, etc. You Look I Need A Drink funny handdrawn dry brush style lettering, 17 March St. Patrick's Day celebration. Suitable for t-shirt, poster, etc.